The paper “Interrogation d’instance mixte : une architecture d’intégration légère pour le journalisme de données” by Raphaël Bonaque, Tien-Duc Cao, Bogdan Cautis, François Goasdoué, Javier Letelier, Ioana Manolescu, Oscar Mendoza, Swen Ribeiro, Xavier Tannier and Michaël Thomazo has been accepted for presentation at BDA 2016. 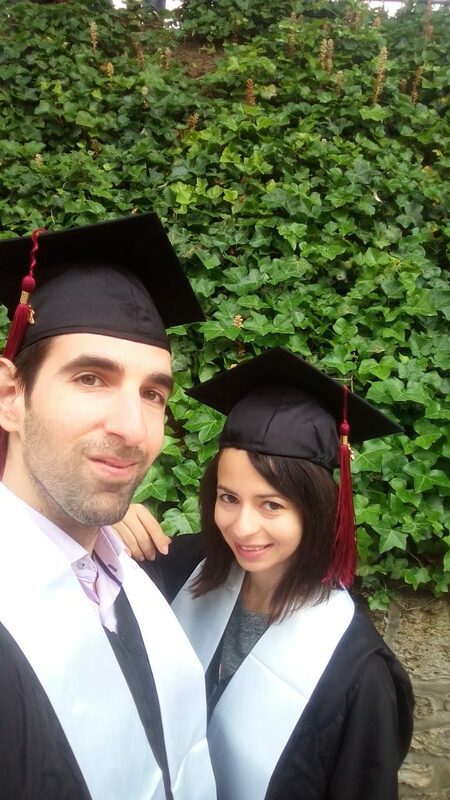 Congratulations to our former team members, Stamatis Zampetakis and Katerina Tzompanaki, who are now officially doctors! The paper “On the Complexity of Evaluating Regular Path Queries over Linear Existential Rules” by Meghyn Bienvenu and Michaël Thomazo has been accepted for publication at RR 2016. “Teaching an RDBMS about ontological constraints” by Damian Bursztyn, François Goasdoué and Ioana Manolescu has been accepted for publication in PVLDB 2016. The paper “On the Complexity of Universality for Partially Ordered NFAs” by Markus Krötzsch, Tomas Masopust and Michaël Thomazo has been accepted for publication at the Mathematical Foundations of Computer Science (MFCS 2016) conference. 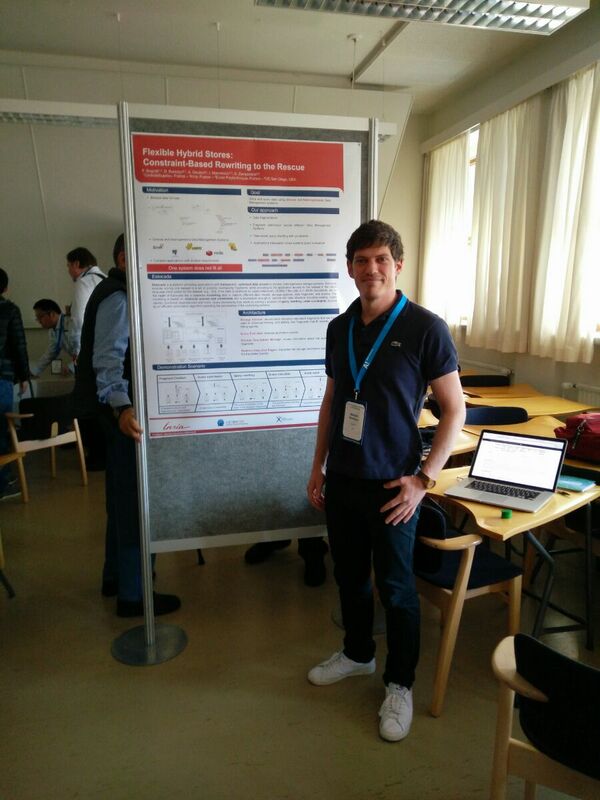 Damian presented the demo “Flexible Hybrid Stores: Constraint-Based Rewriting to the Rescue” at the 32nd IEEE International Conference on Data Engineering held in Helsinki from May 16 to 20. The demonstration “Mixed-instance querying: a lightweight integration architecture for data journalism” by Raphaël Bonaque, Bogdan Cautis, François Goasdoué, Javier Letelier, Ioana Manolescu, Oscar Mendoza, Swen Ribeiro, Xavier Tannier and Michaël Thomazo has been accepted for publication at PVLDB 2016.